Britain’s cost effectiveness body has recommended Takeda’s Adcetris (brentuximab vedotin) for adult patients with CD-30 positive advanced cutaneous T-cell lymphoma (CTCL). CTCL, a rare form of non-Hodgkin lymphoma, is in most cases incurable. 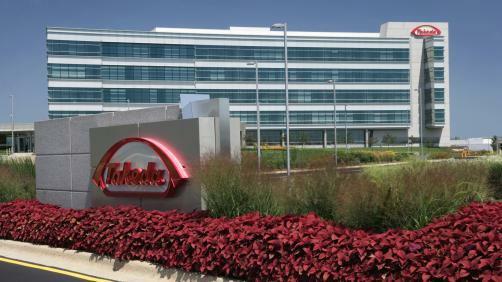 Eligible patients will however, now be able to access Takeda’s treatment which has shown significant improvement in disease response comparted to current standard-of-care therapies, in clinical trials. The drug provided a statistically significant improvement in the primary endpoint of overall response rate lasting at least four months compared to the control arm (56.3% in the brentuximab vedotin arm compared to 12.5% in the control arm).